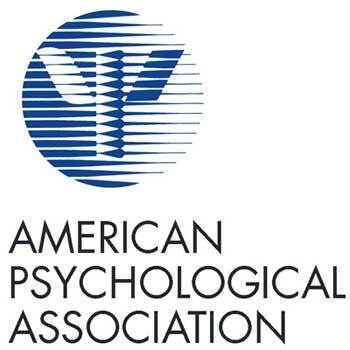 APA is a referencing style required by some of the High School departments at NIST, e.g., Science, Mathematics, and Psychology. 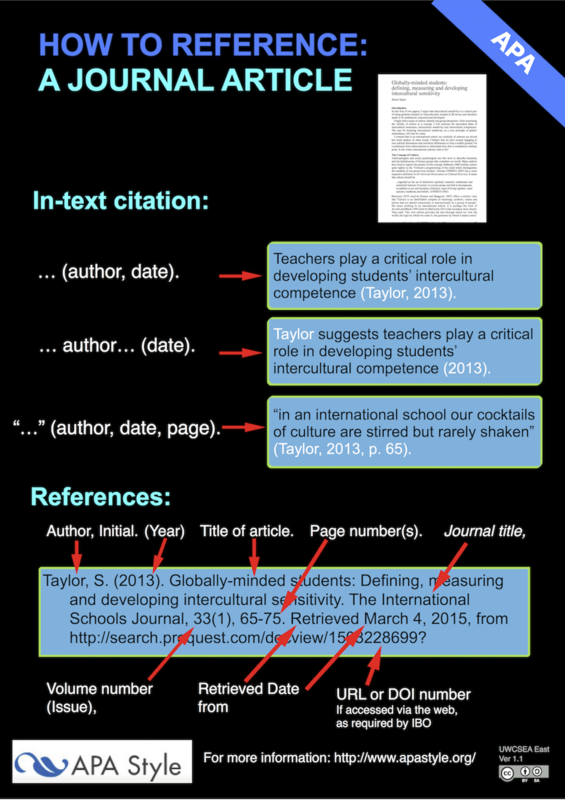 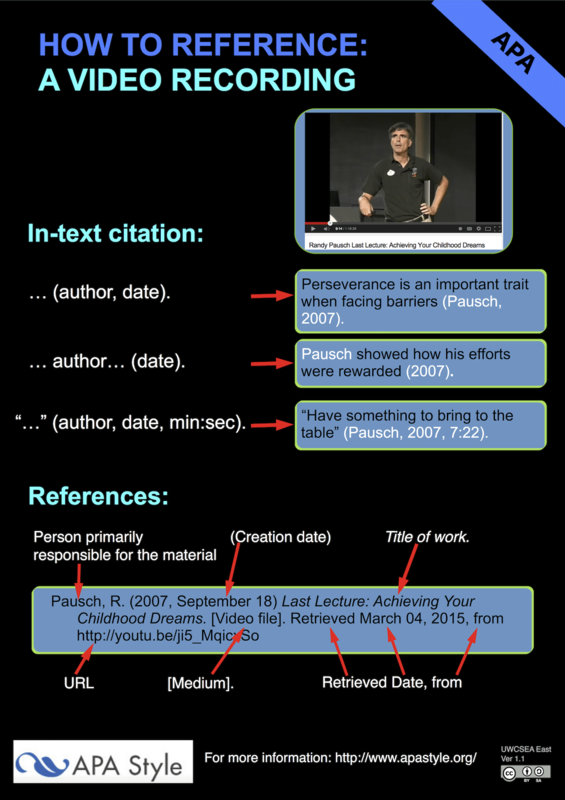 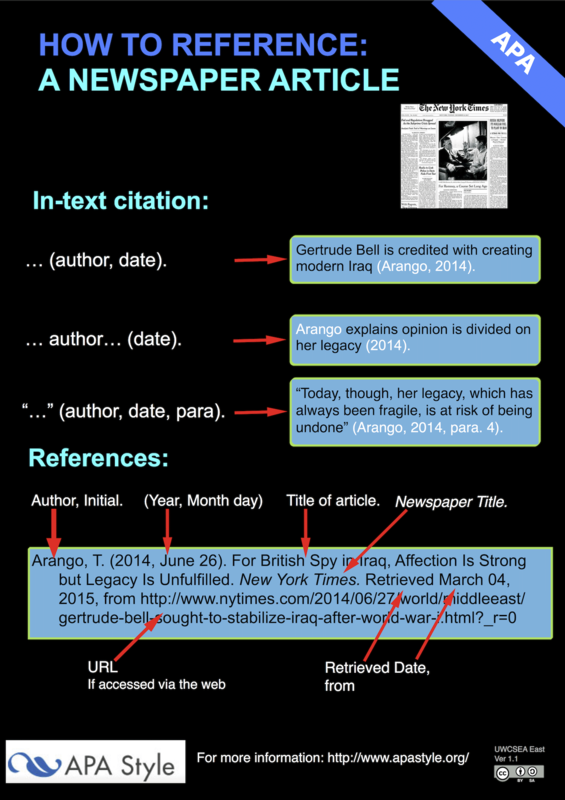 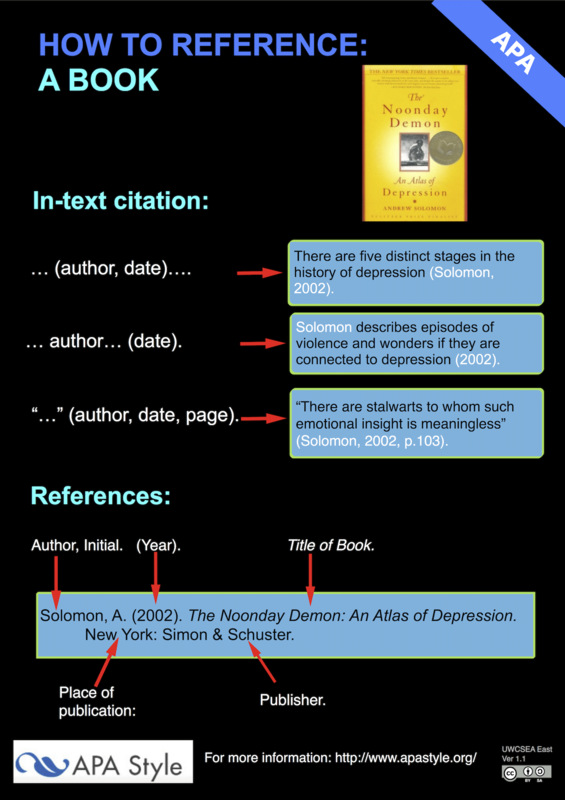 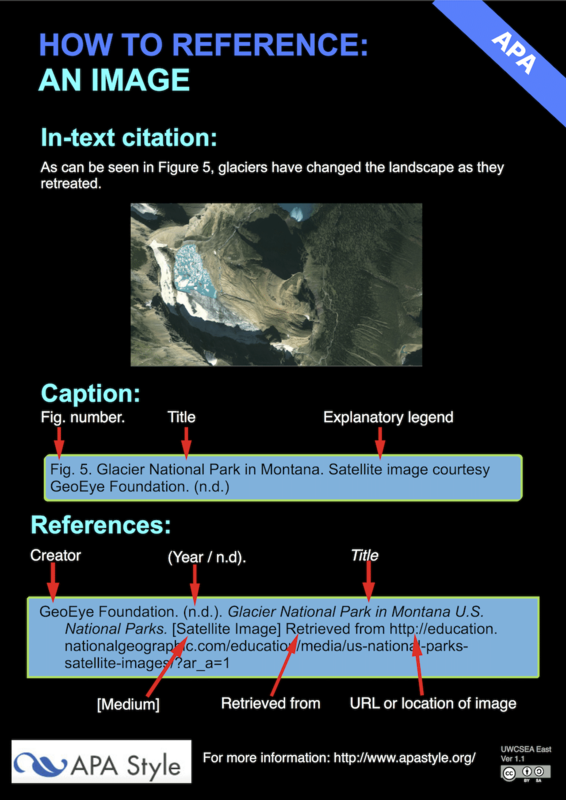 The posters below show what both the in-text citations and the bibliography (reference list) look like in APA style. 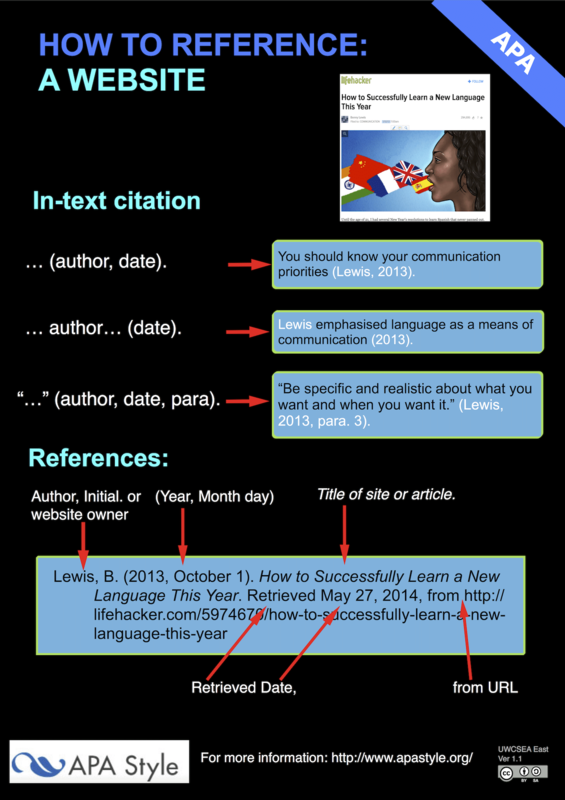 Click on any of the poster images above to view a PDF of the poster that you can download.